The 65 acre park in the heart of the Dorset countryside is home to over 250 rescued and endangered primates of more than 20 different species. Many have been neglected, kept in unnatural conditions or experienced unbelievable cruelty. 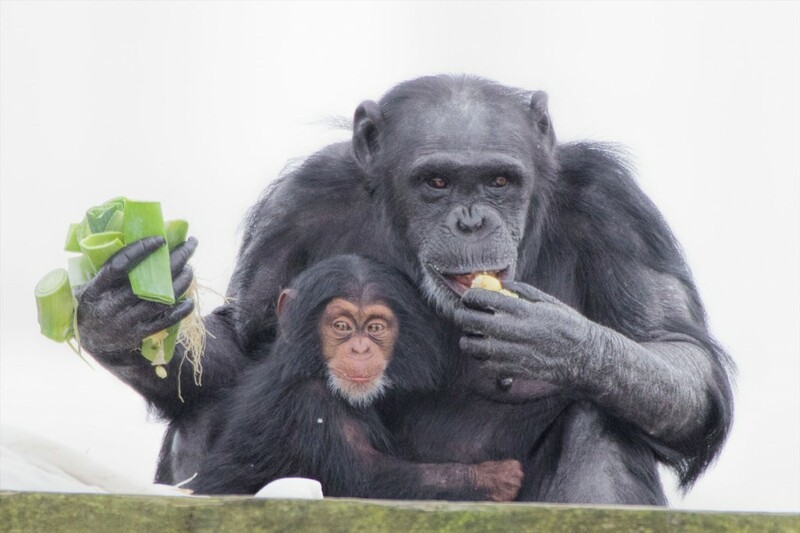 At Monkey World – Ape Rescue Centre they can all enjoy the company of their own kind in a safe, natural environment. Some are now part of international breeding programmes for endangered species. Monkey World was set up in 1987 by Jim Cronin, it is now one of the largest primate rescue centres of its kind in the world and arguably the biggest tourist attraction in Dorset. Café’s serve good value hot and cold food or there are numerous picnic areas to be enjoyed throughout the park. Monkey World also has excellent facilities for the disabled, including electric scooters, wheelchairs, sensory statues and wheelchair swings.